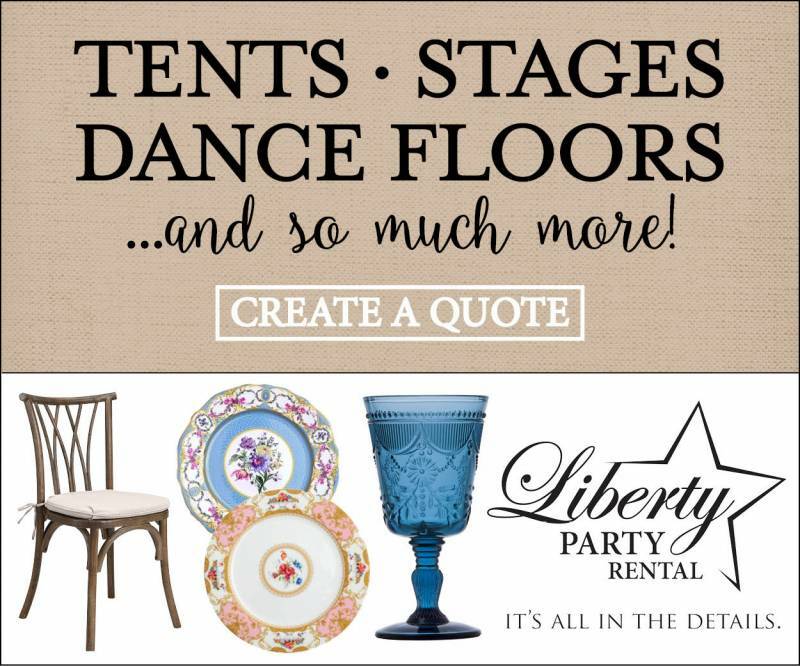 Are you looking for an awesome Nashville wedding planner to knock out all of the logistics and decor for your wedding? 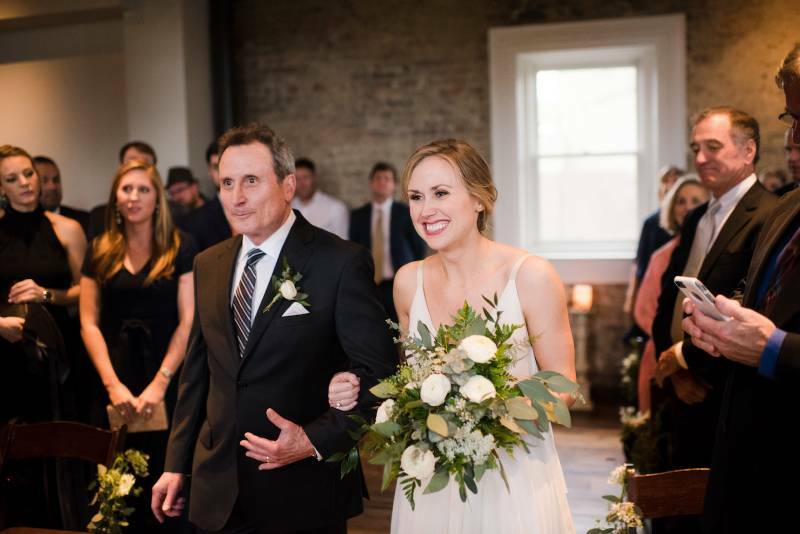 Or maybe you want someone there to provide you with the best advice on what to do, who to hire and what your timeline should be... well, the great news is that Geny's - Nashville's historic flower shop is now offering planning services for your wedding! 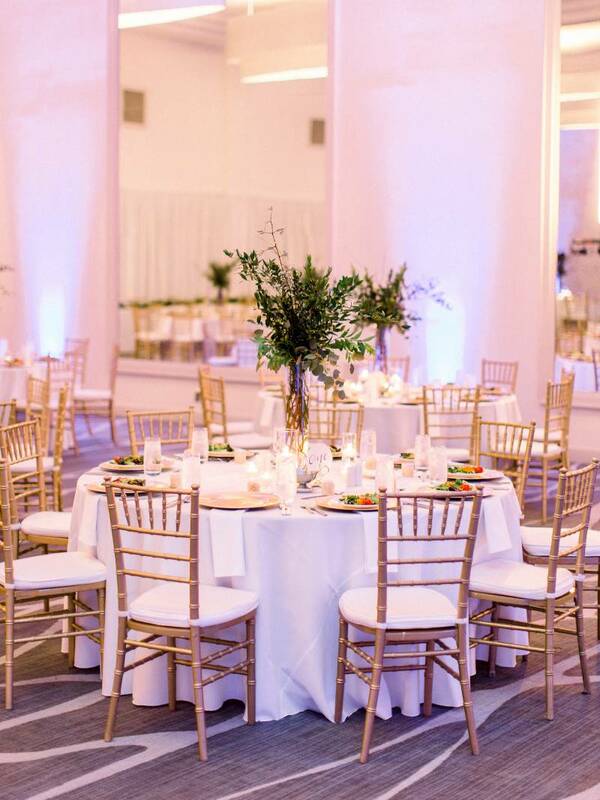 Yes, planner Jayde has joined their team to provide excellent service and experience for planning your Nashville wedding. 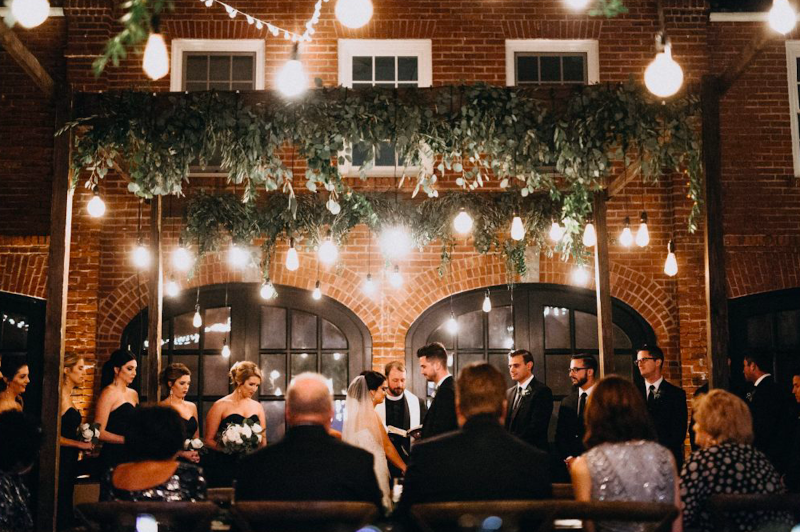 So not only can you create a unique floral experience at Geny's, but you can plan your entire wedding in house with Jayde right by your side! So without further ado, I'll let Jayde tell us all about Geny's planning services! How did the planning services for Geny's come about? Jayde: Planning seeps into all aspects of weddings, and it was a natural progression of our business to reposition and offer wedding design and planning to compliment our many years of experience in floral design. Jayde - tell us all about how you got your start in weddings and your past experience! Jayde: I've always had a passion for helping others. I received my bachelors degree in public relations, so I quite genuinely majored in people! An internship on Music Row landed me in Nashville, and I've been in the wonderful world of events in Nashville for almost 4 years. 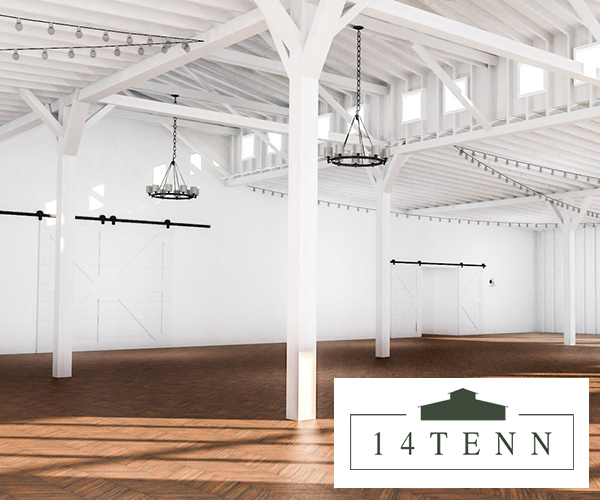 Four years of non-profit galas, corporate events, wedding coordinating and wedding planning, I got my start at Andrew Jackson's Hermitage, then went on to Carnton Plantation down in Franklin, TN, and now am happily the Senior Wedding and Event Planner with Geny's. What type of couple works best with Geny's planning? Jayde: We don't have a specific client type, but recommend all couples be open-minded to all options, not just the ones you see on Pinterest. For us, it's not about how much you have to spend, but how you spend what you have. That's different for everyone. Are planning services only for those who purchase their flowers from Geny's as well? Jayde: Absolutely not! We are here for you for flowers or planning -- or both! Is there anything else you'd like to share about Geny's planning? 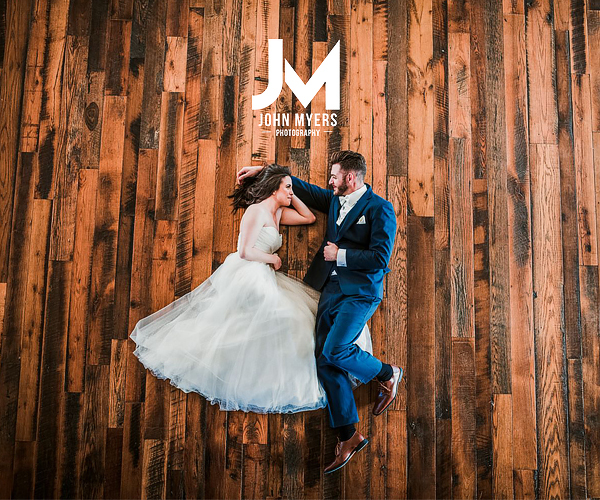 Jayde: We are a full service planning company for the couple or corporate representative that is looking to hire someone who is on their side, has great vendor connections and knows how to prevent hiccups before they even think of presenting themselves. Our clients always end up feeling like family in the end. We'd love to meet you and see how we can best be of assistance for YOUR wedding or event. 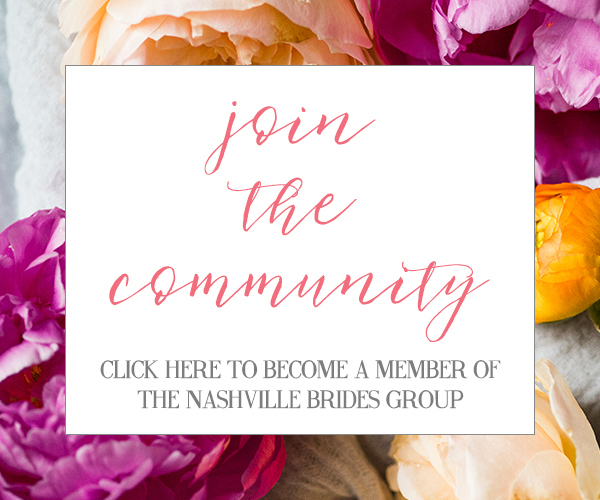 Thank you so much for sharing all about your Nashville wedding planner services, Jayde! You can check out more on Geny's Nashville here. And also be sure to follow the latest scoop on their florals and planning on Instagram!